The ZX4 is a wide band speaker with passive filtering including a 38cm loudspeaker and a compression with a 90 ° x 50 ° directivity. Its permissible power is 400W RMS. 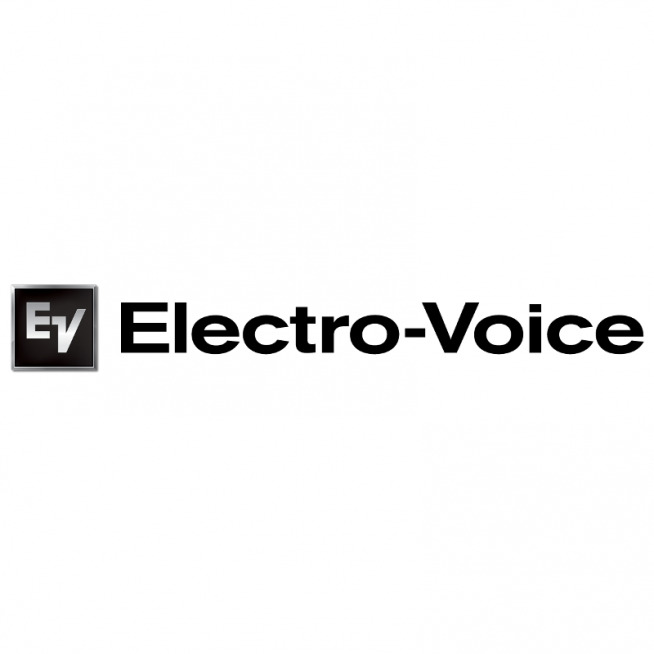 Electro-Voice (usually called EV) is a US manufacturer of audio equipment, including microphones, amplifiers and speakers, for professional audio and car audio recently. As a subdivision of Telex Communications Inc. since February 1998, Electro-Voice markets its products in small or large concert halls, broadcasting venues and retail outlets. Passive ambient 2-way speaker with 2 HP 9 cm bass and a titanium tweeter. The dual coil boomer concept achieves an excellent result in low frequencies while a subwoofer can be added for some applications. The efficiency is very high and the coverage angle is greater than 100 ° horizontally and 90 ° vertically. The three wideband models are available in two colors: black or white, as well as two versions: low impedance. In all cases, the fastening system is included. The 4.2 compact is proposed for background music. 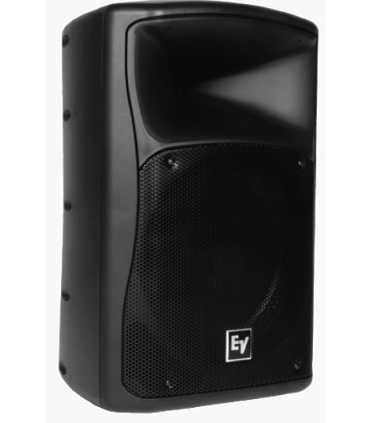 100 Watts RMS 2-way broadband 2 x 4 inches (low) 0.75 Inch Titanium Dome (Acute) Oscillation and rotation ± 50 ° and ± 45 ° Frequency Response 65Hz-20kHz 89dB 8 ohms Connectors by push-button terminal blocks Integrated mounting points for the SAM ™ system (Strong Arm Mount) and rear safety. Passive ambient 2-way speaker with 2 HP of 15 cm bass and a titanium tweeter. The dual coil boomer concept achieves an excellent result in low frequencies while a subwoofer can be added for some applications. The efficiency is very high and the coverage angle is greater than 100 ° horizontally and 90 ° vertically. The three wideband models are available in two colors: black or white, as well as two versions: low impedance. In all cases, the fastening system is included. The compact 6.2 is suitable for ambient music. 150 Watts RMS 2-way broadband 2 x 6 inch (low) 0.75 Inch Titanium Dome (Acute) Oscillation and rotation ± 50 ° and ± 45 ° Frequency response 62Hz-20kHz 94dB 8 ohms Connectors by push-button terminal blocks Integrated mounting points for the SAM ™ system (Strong Arm Mount) and rear safety.